The big watchOS 2 update for the Apple Watch was supposed to come out on September 16 but was delayed due to a major bug – however it looks like you can download it today. Apple hasn't released the details of the problem it was trying to fix – and likely won't tell us – so hopefully everything will run smoothly after installation. 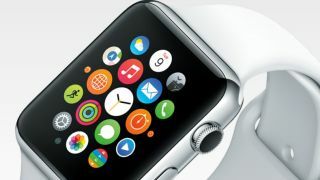 Your iPhone will need to update to iOS 9 before you can update your Watch. After this is done, it's simply a matter of heading to the Apple Watch app and checking to see if the software is available. Don't fret if it's not there just yet – it's still rolling out.